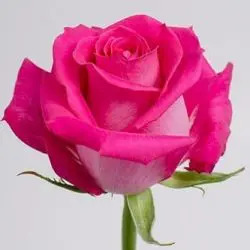 Very few flowers can match the beauty and sublimity of the rose. 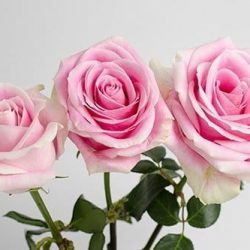 As part of the family, our garden roses also tout a reputation of being one of the best decorative flowers that can grace tables, rooms, mantelpiece, hotel and banquet halls and offer many decorative uses. 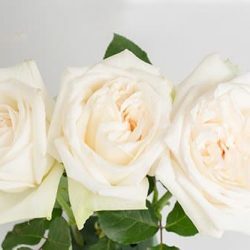 Garden Roses hold first place with many event planners and party planners in mixed bunches on their own or with other flowers to add extra color and zest. 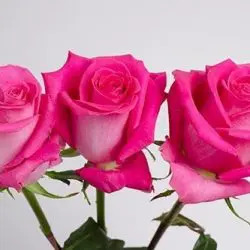 They are perfect as centerpieces or bouquets for weddings and exciting to have as floral decoration for business events and academic gatherings or a gala event. 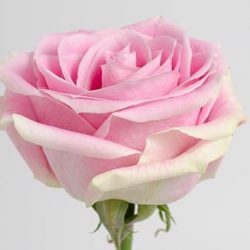 That Garden Roses are superior to other species is beyond doubt. 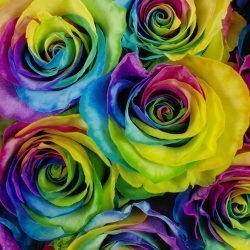 Buy Wholesale Bulk Fresh Cut Assorted Garden Roses Online. Assortement is grower choice, 2-4 colors.